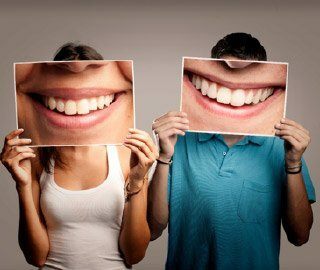 The American Dental Association recommends everyone visits their dentist in Ann Arbor twice a year for a healthy smile. Unfortunately, too many people delay scheduling an appointment because they fear an unexpected bill. If you have dental insurance, there is no need to worry. You will enjoy cost-savings opportunities to get the services you need. With routine care, you will keep your teeth and gums healthy to reduce your long-term dental costs. Dr. James Olsen is proud to be in-network with many leading insurance carriers to help you maximize the value of your policy. 100% coverage for preventive care, including cleanings and checkups. 80% coverage for minor restorative procedures, like fillings. 50% coverage for major restorative procedures, such as root canals. 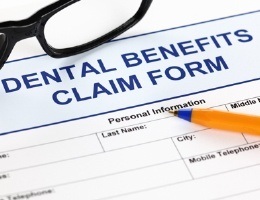 What is the Difference Between Dental and Medical Insurance? 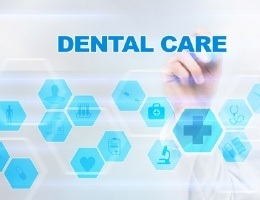 Medical insurance tends to focus on treating issues after they have developed while dental coverage is designed to prevent problems from occurring in the first place. By doing so, it reduces the need for a costly or invasive treatment in the future. Dr. James Olsen is proud to work with both in-network and out of network patients. Although it is often best to see a dentist in your network, you still have the freedom to choose one who is not. You can still use your dental insurance; however, you will need to pay the difference between your insurance’s allowable coverage and the dentist’s fees. Make the Most of Your Insurance Today! Dr. Olsen and his team strive to provide affordable care to the community. Our office accepts both in-network and out of network patients. We will work on your behalf with your insurance company to handle the necessary files, claims, and negotiations to reduce the amount you will pay out-of-pocket. With yearly maximums and limits strictly enforced, we will help you get the services you need while staying within your budget—even if we need to split treatments over calendar years. If you have any questions about your coverage, our team is ready to help. Contact us today to speak with our insurance specialist. We look forward to seeing you smile.